Luka has been managing BDK’s Montenegrin operations since 2013. He is involved in all aspects of the firm’s Montenegrin work. He maintains special industry focus on hospitality and gaming. Luka earned his LL.B. from the University of Belgrade in 2006. 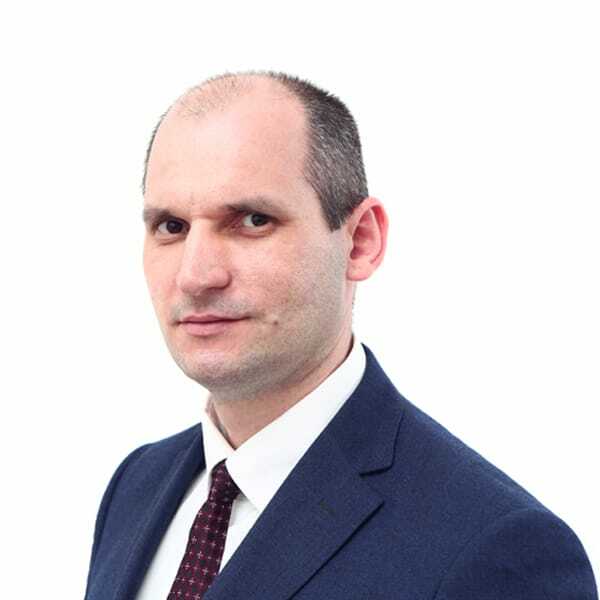 He is a member of the Montenegrin Bar Association and is on the list of arbitrators of the Arbitration Board for the Resolution of Consumer Disputes at the Chamber of Commerce of Montenegro. He is fluent in Serbian/Montenegrin and speaks English.